sculptor work with stone at work in his atelier, working with stone and sculpting statue. 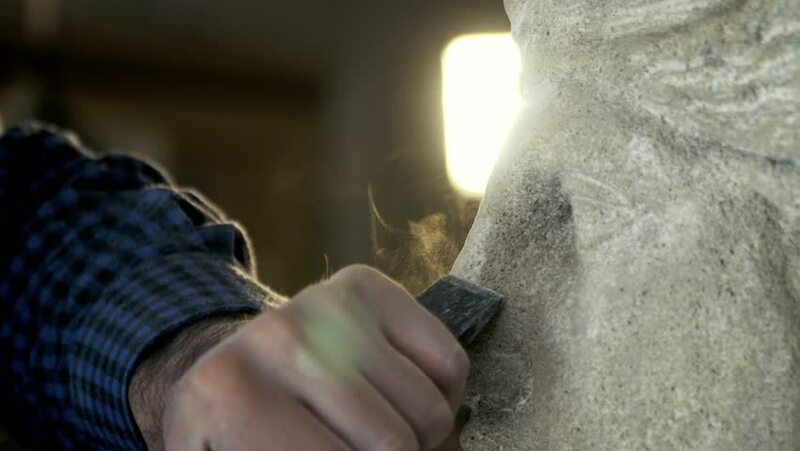 4k00:10sculptor work with stone at work in his atelier, working with stone and sculpting statue. hd00:08Young woman playing in water. Beautiful brunette on beach. Greece.